It starts here. This all-over body scrub is the essential first step to a supremely smooth shave or wax. 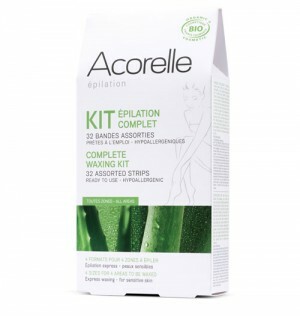 Made with nothing but safe and natural ingredients, this bamboo scrub exfoliates to remove dead skin cells like no other whilst cleansing and moisturising in one simple step. Your skin will thank you. Bamboo exfoliating scrub is made with a unique blend of safe and natural ingredients - including bamboo, willow bark, and aloe is ideal for all skin types. 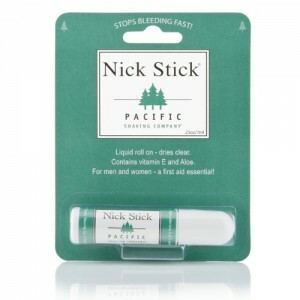 Handy but long lasting size that complies with hand luggage limits so perfect for frequent travellers too. 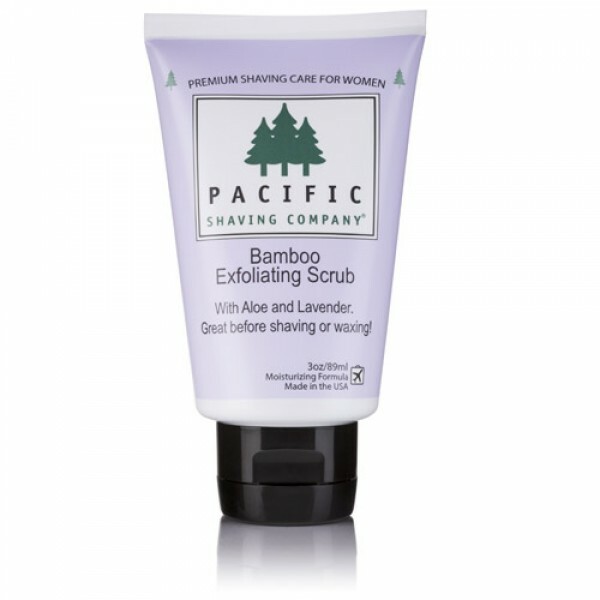 Pacific Shaving Company Bamboo Exfoliating Scrub for Women combines natural and certified organic ingredients including natural bamboo to exfoliate skin, willow bark extract to help control blemishes and aloe to soothe and moisturise.